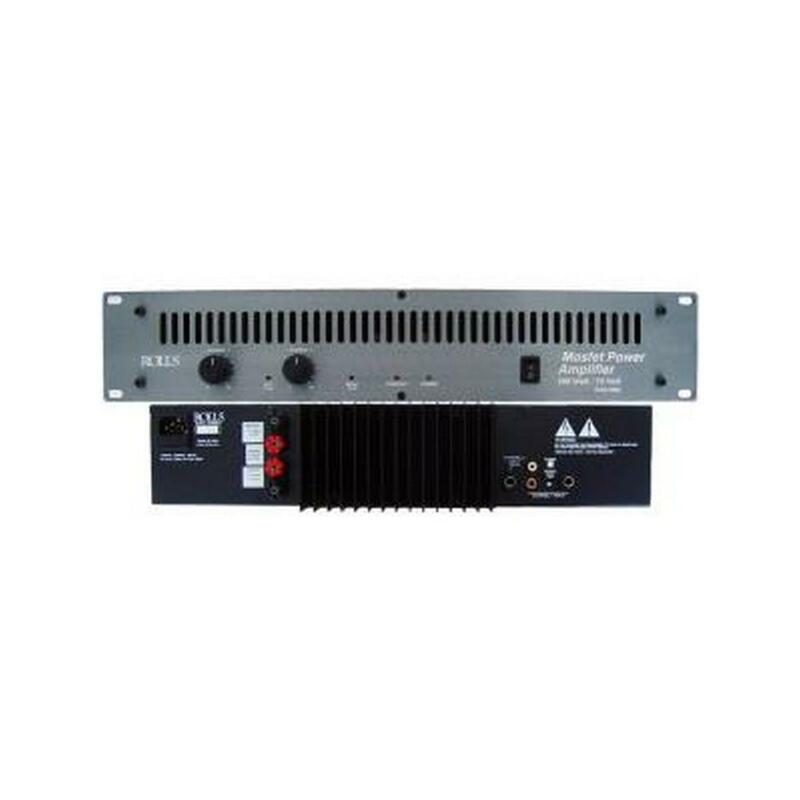 This Speco Technologies’ FA Series amplifier is designed as a perfect solution for commercial applications where power, reliability, functionality and performance are essential. 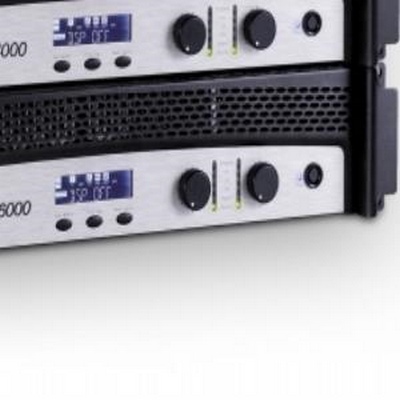 by reducing the overall number of amplifiers used. 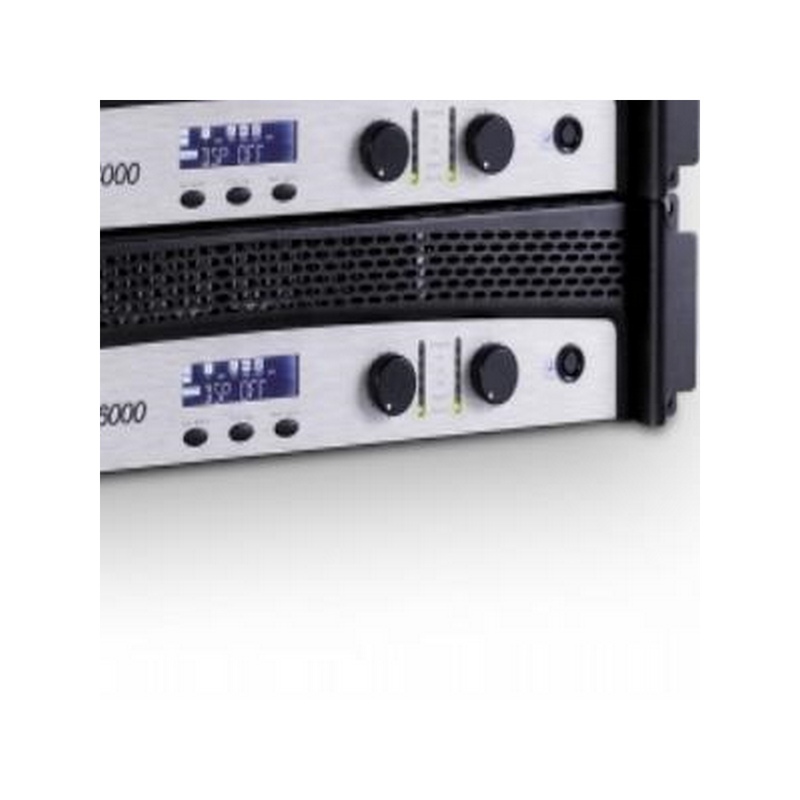 This Speco Technologies’ FACD Series UL listed amplifier is designed as a perfect solution for commercial applications where power, reliability, functionality and performance are essential. 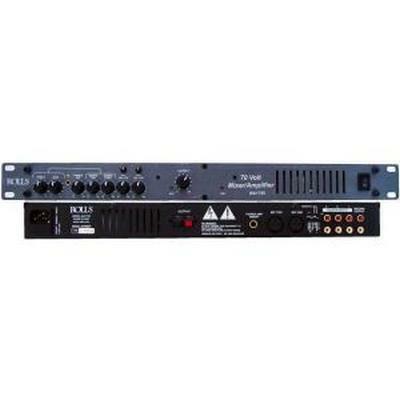 Saves rack space and money by combining two sources, a preamplifier and power amplifier into one chassis. 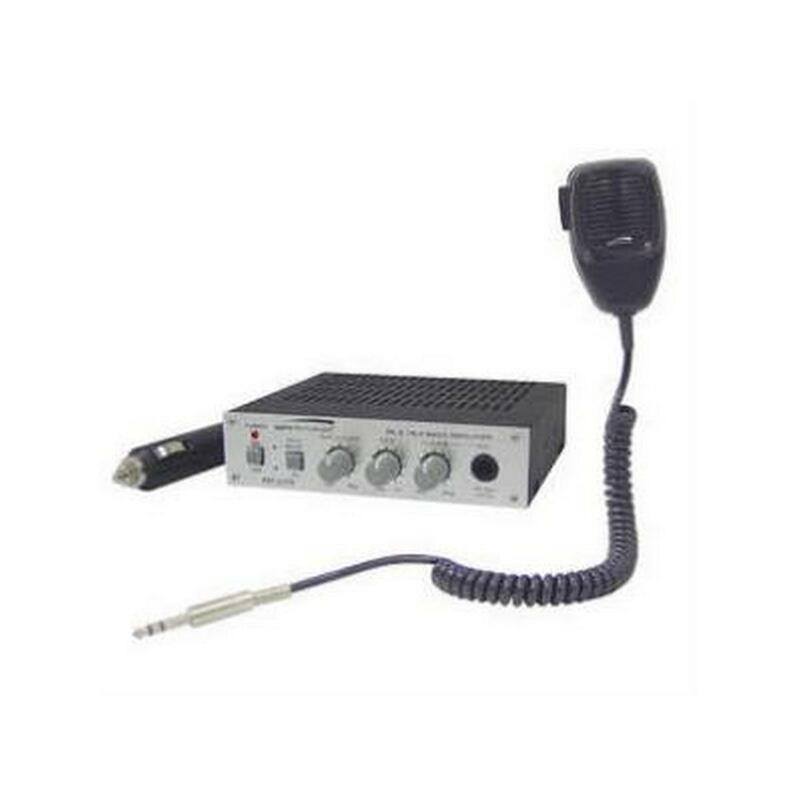 Speco Technologies’ PAT20TB talk-back DC mobile amplifier delivers an amplified sound system suitable for any motor vehicle and/or nautical application. 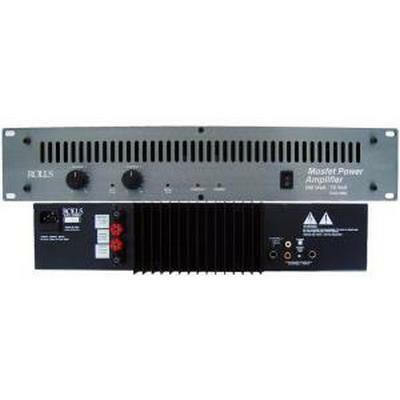 Our UL Listed Contractor Series amplifiers are the ideal amplifiers for everyday use. 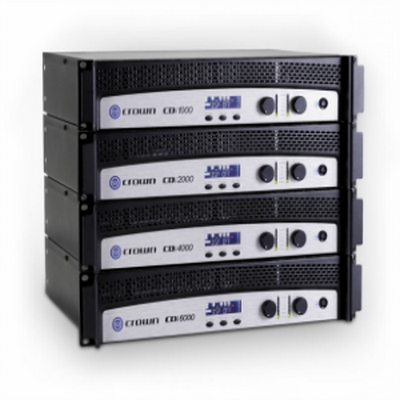 They can stand on their own as part of a smaller installation, or be incorporated into a much larger job. 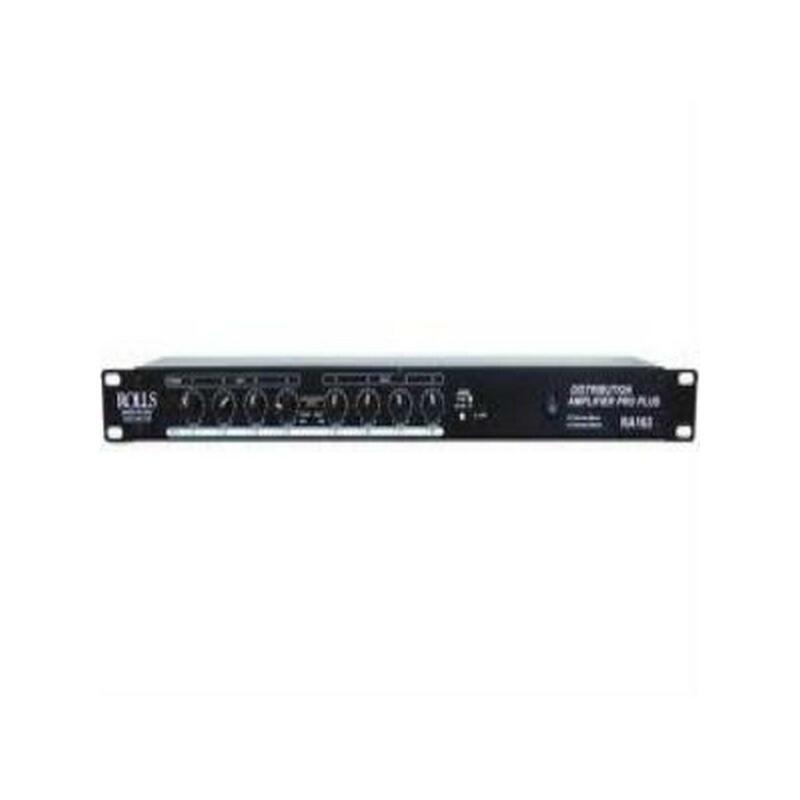 With 30 Watts RMS power, microphone and source mixing ability, telephone paging interface and music-on-hold capability, there is almost no job that this amplifier cannot be a part of. 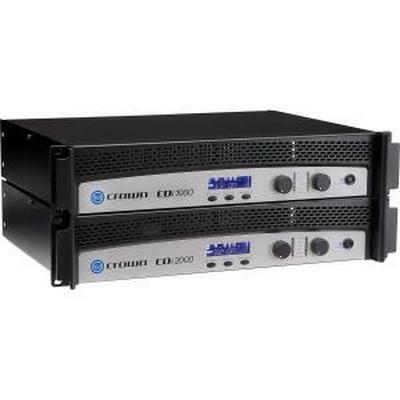 Our Platinum 260 model (PL260A) delivers 260 watts of RMS power while featuring seven 25 or 70 Volt paging zones. 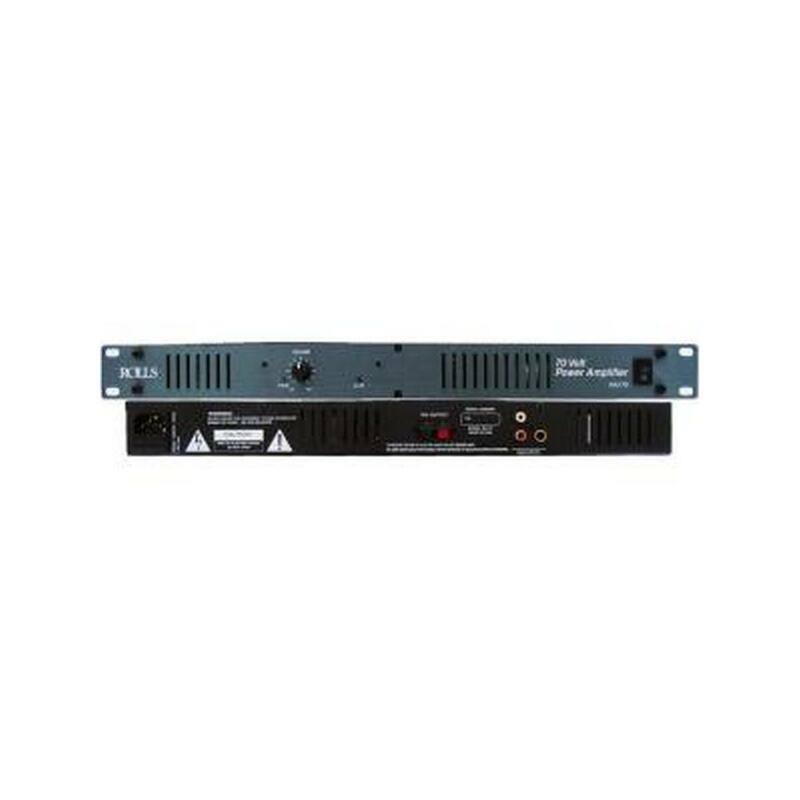 A 24 Volt battery backup input terminal delivers reassurance in the event of a power failure, safeguarding that internal communications can still be maintained. 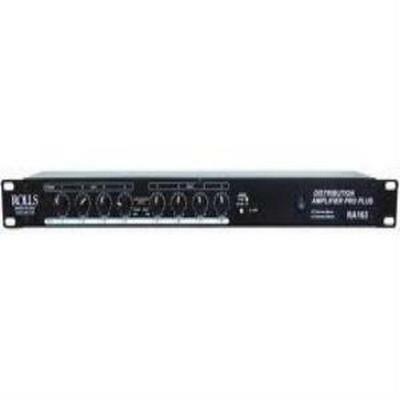 Five XLR microphone connectors with individual phantom power switches, and three auxiliary jacks deliver ample inputs that will cover most any end user needs. 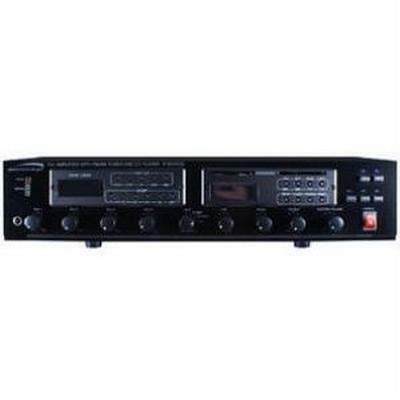 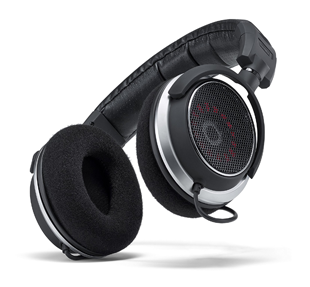 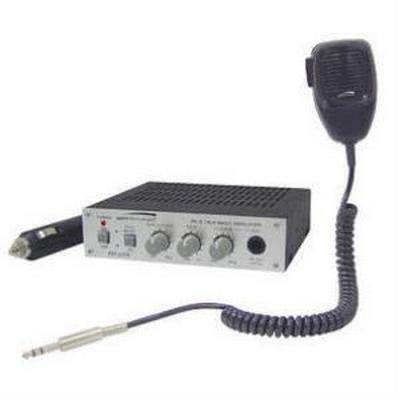 Additional features of music-on-hold‚ a 600 Ohms telephone paging input, pre-amp input, booster output, 4/8/16 Ohm speaker outputs, an auxiliary output and separate bass and treble controls. 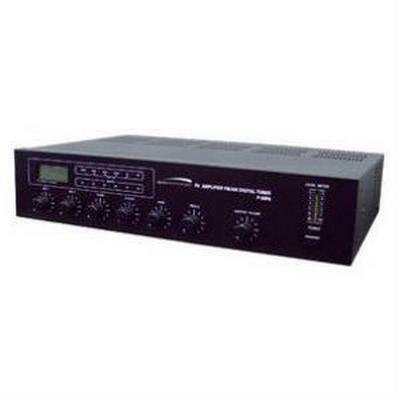 Ideal for schools, offices, manufacturing and more. 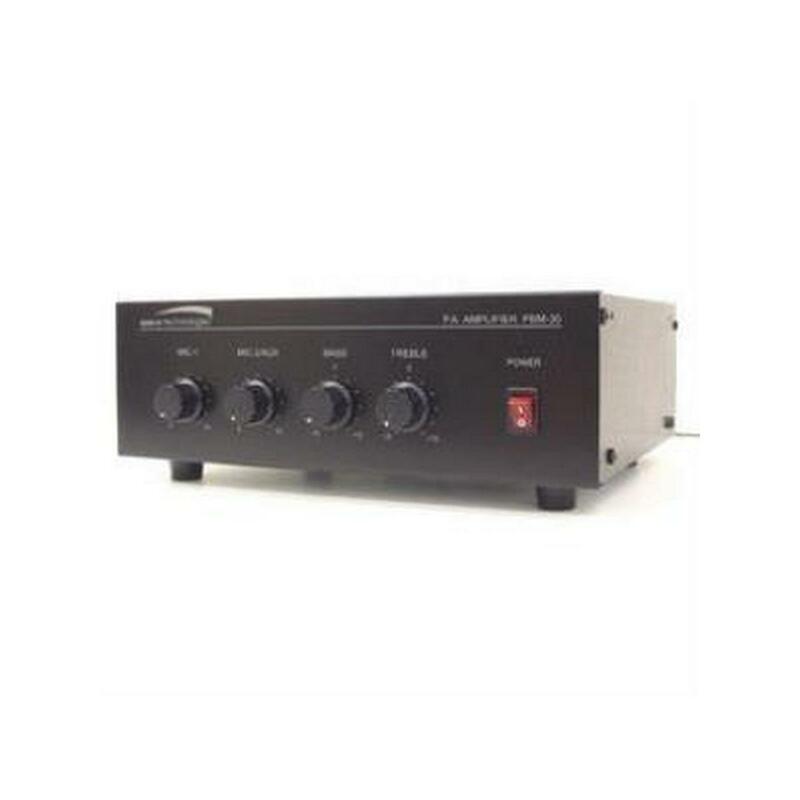 Our UL Listed Contractor Series amplifiers are the ideal amplifiers for everyday use. 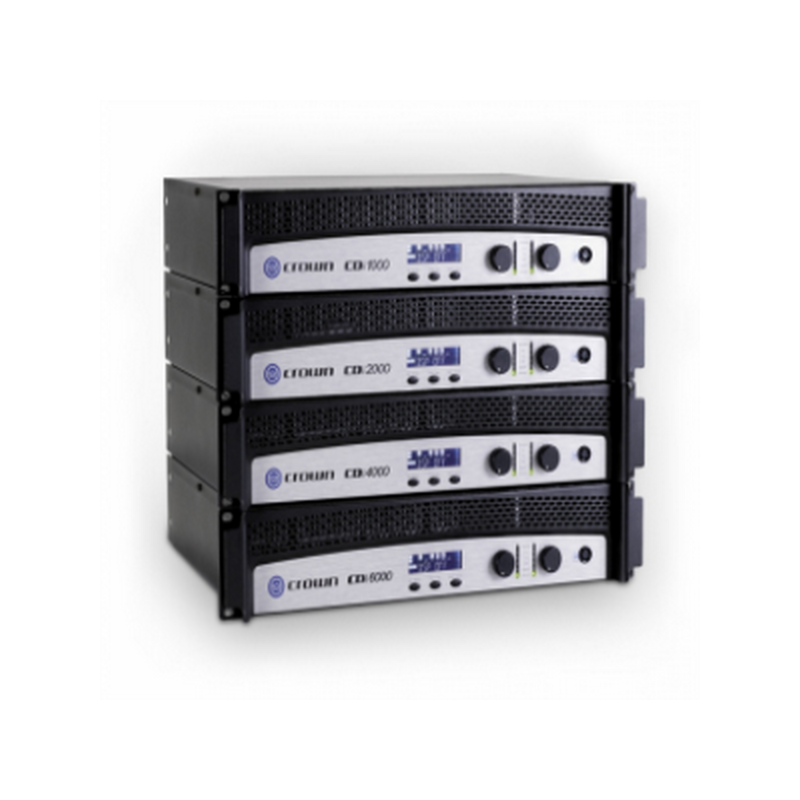 They can stand on their own as part of a smaller installation, or be incorporated into a much larger job. 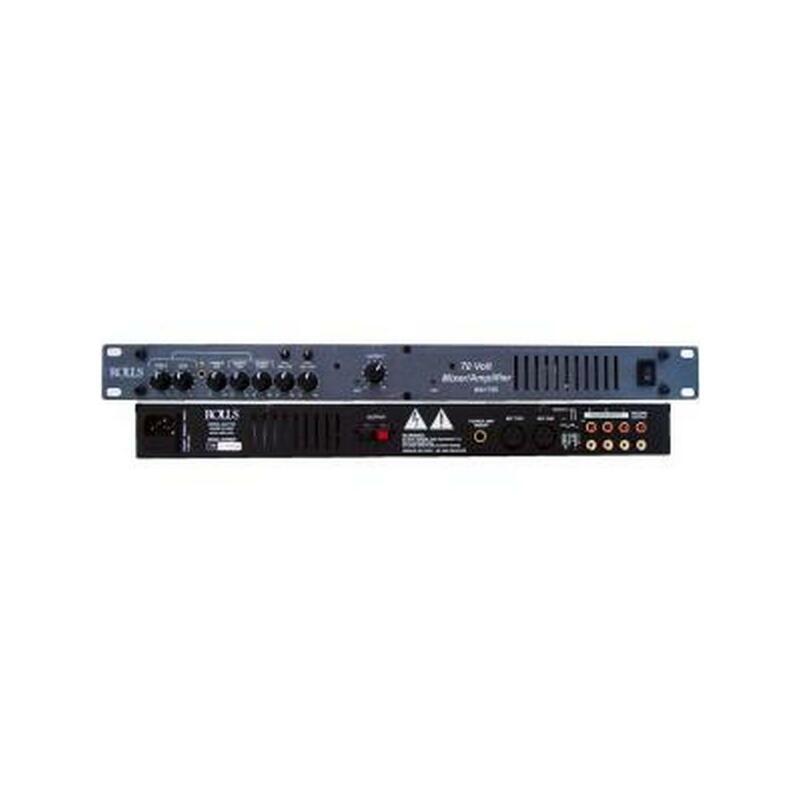 With RMS power ranging from 60W to 120W microphone and source mixing ability, telephone paging interface and music-on-hold capability, there is almost no job that these amplifiers cannot be a part of. 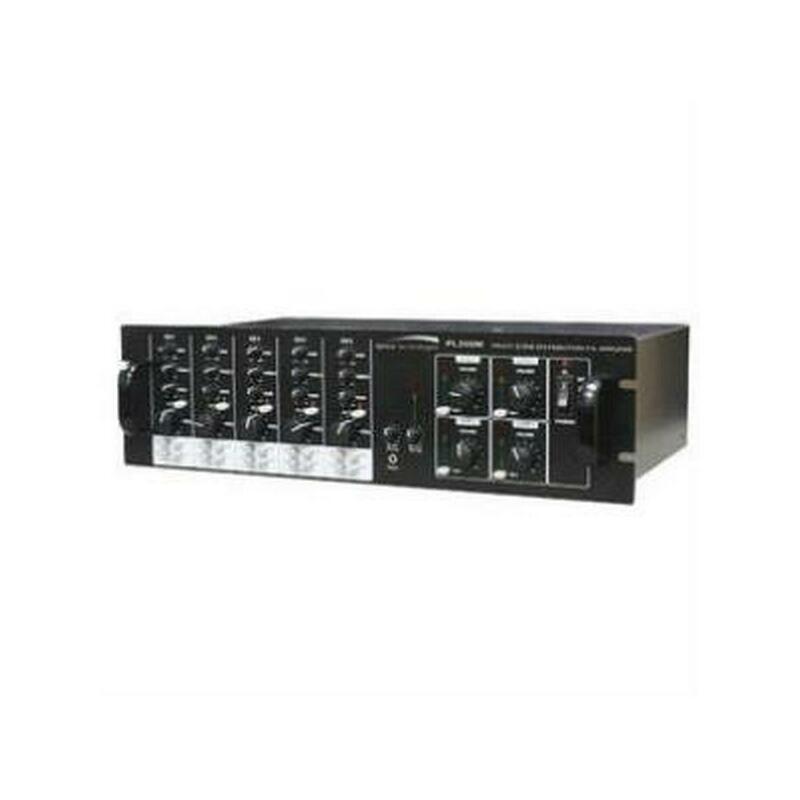 The PVL series is Speco Technologies’ latest line of amplifiers offering features such as priority paging and multiple, easily accessible source inputs, at a budget-minded price. 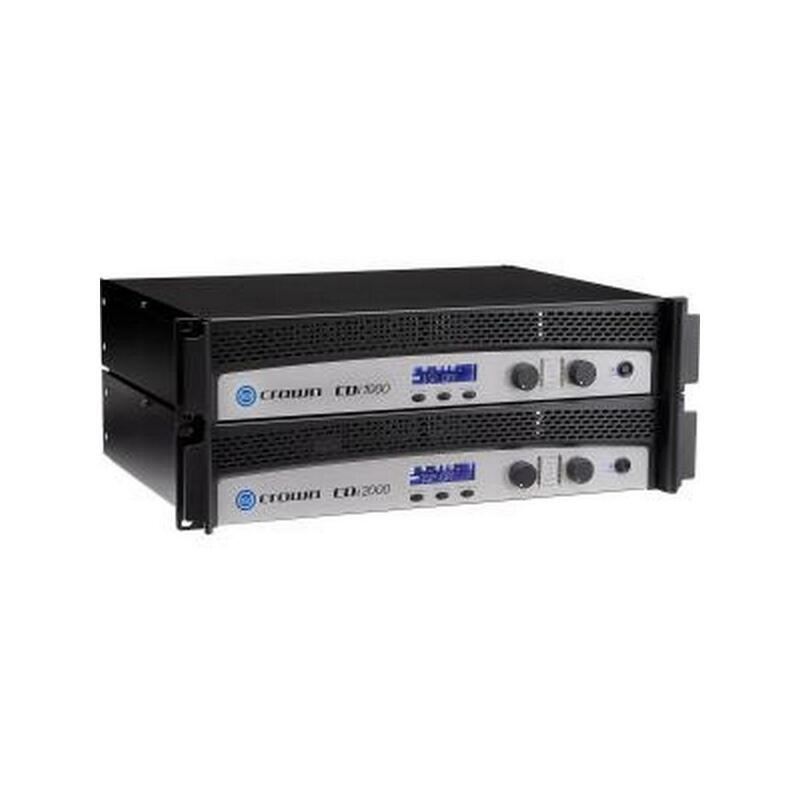 These amplifiers are perfect for small installations such as classrooms, retail shops, convenience stores, or for use with the Digital Deterrent™ feature incorporated into most of Speco Technologies’ DVRs. 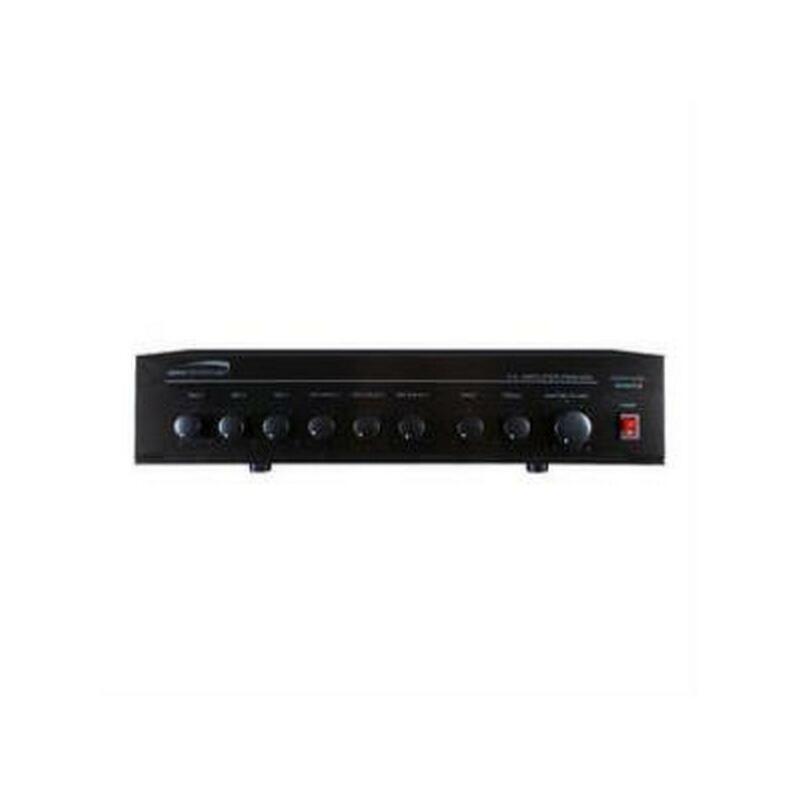 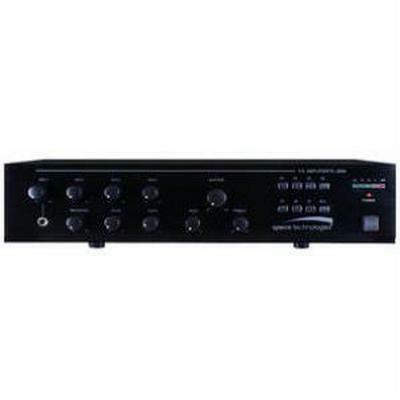 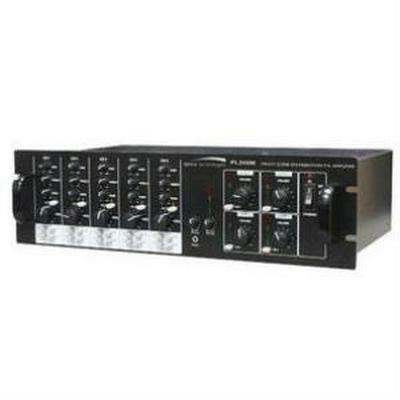 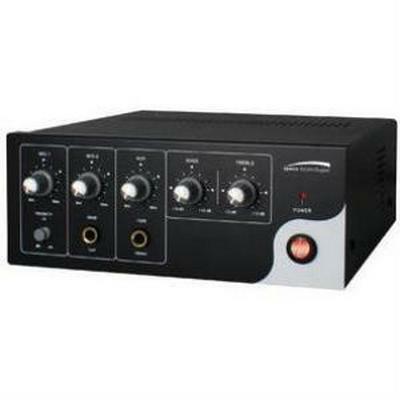 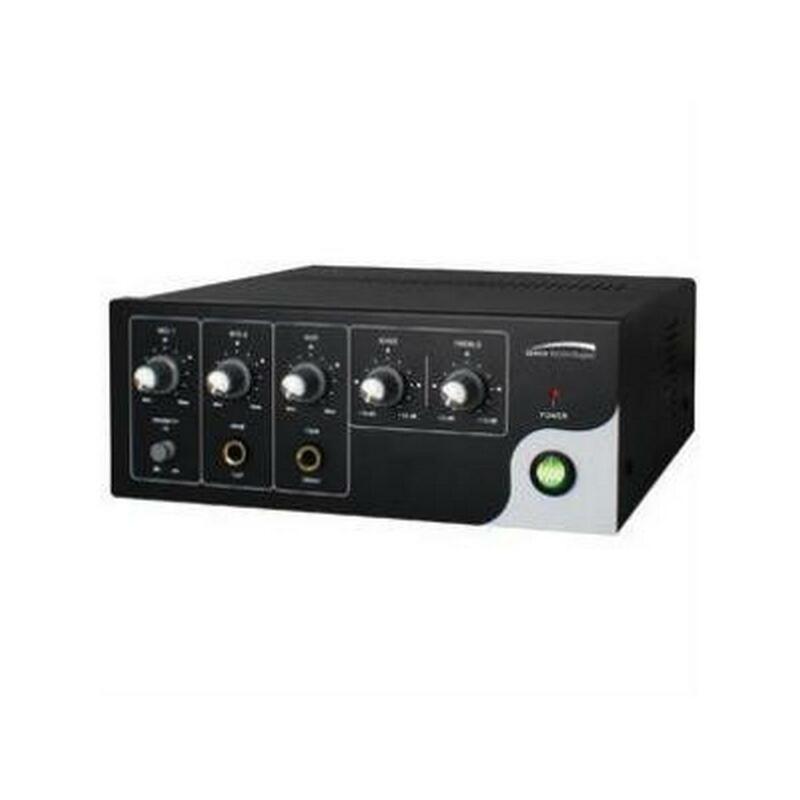 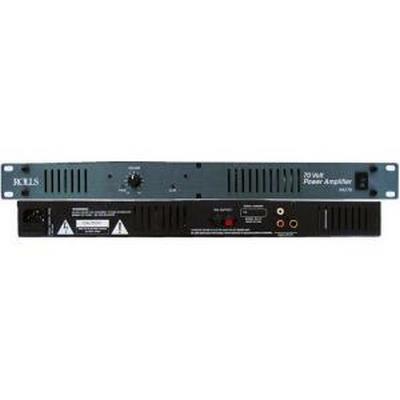 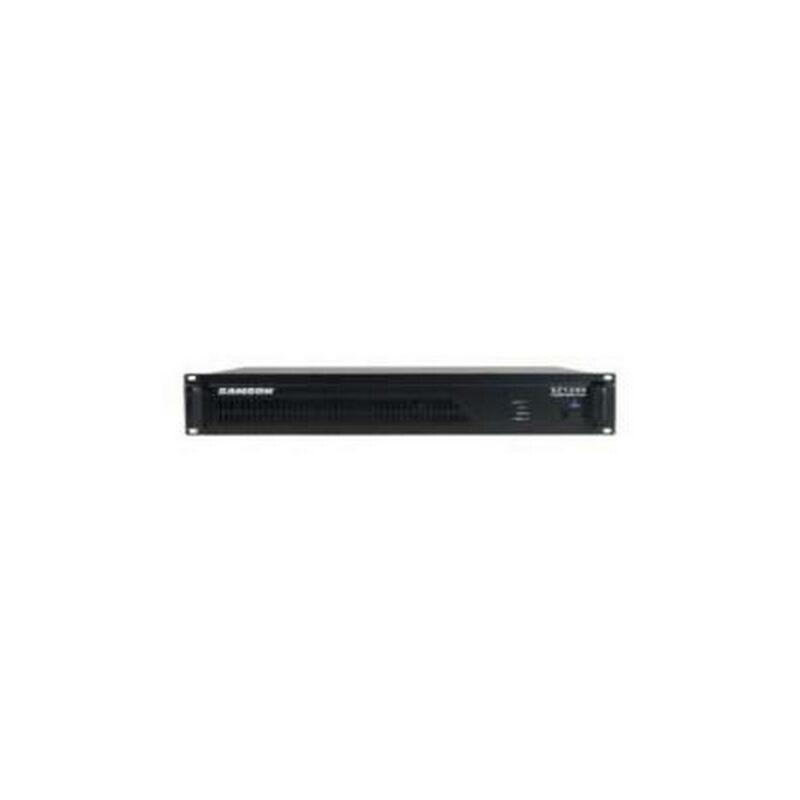 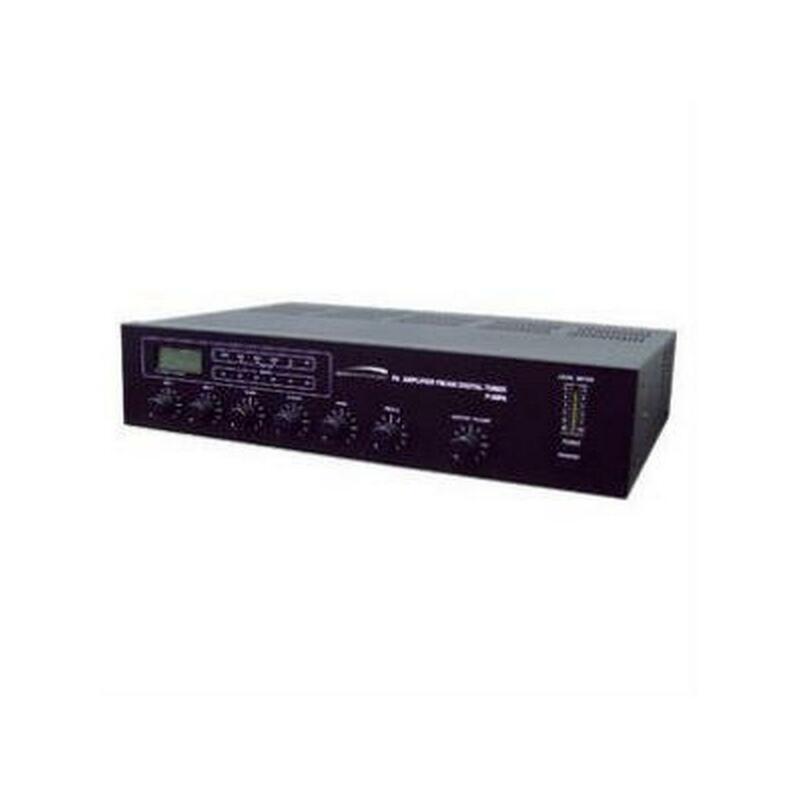 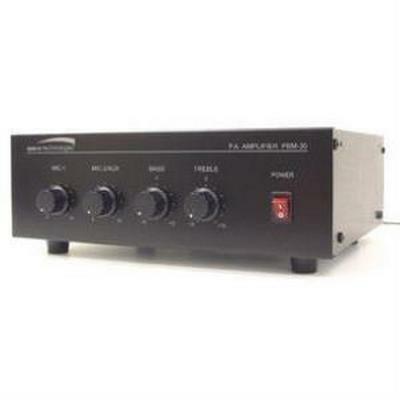 These amplifiers have commercial and residential outputs and are extremely versatile.